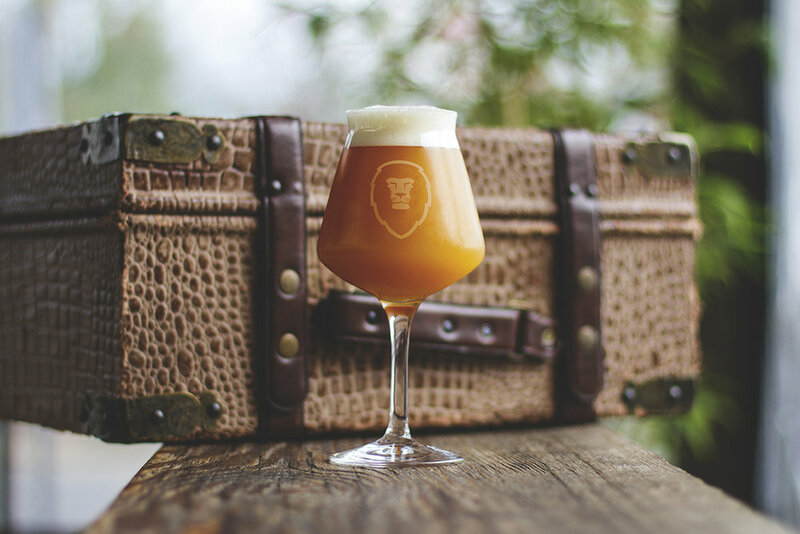 NOW ON TAP - Alligator Suitcase (Double IPA) — Aslan Brewing Co.
Alligator Suitcase graces your palate with pungent notes of ripe honeydew and cantaloupe. Brewed with a heavy dose of Amarillo hops and a small portion of Cascade and Hallertau Blanc, this beer is a one way ticket to hop heaven. It features a very large portion of Vienna and oat malts, which hold up and accentuate the ripe melon flavors from the hops. Possibly the dankest IPA we have released to date.